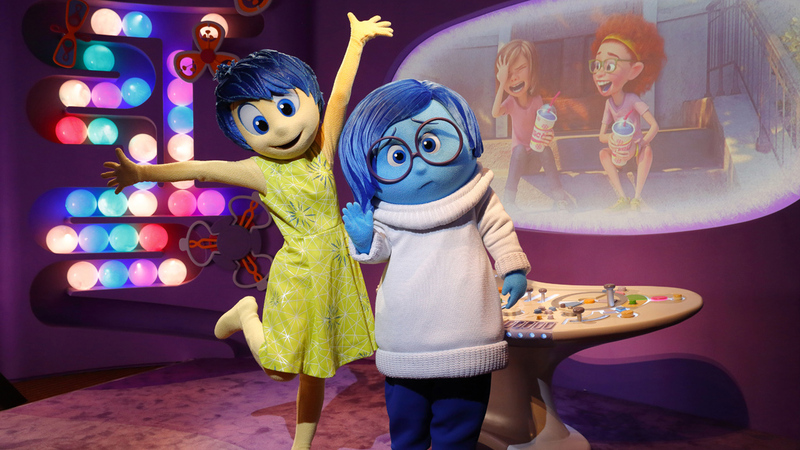 The long wait is over, it’s now official that Joy and Sadness will be meeting with guests starting in April at Character Spot in Epcot. Guests will be able to meet with the characters in Headquarters according to the Disney Parks Blog. No official word on the exact date in April that they’ll be available to meet with.